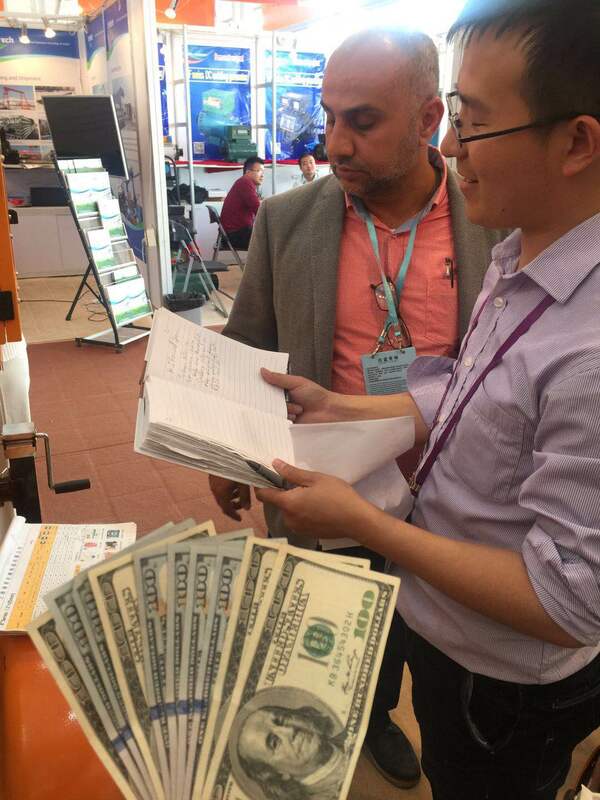 The 123rd China Import and Export Fair, hereinafter referred to as the "Canton Fair", is coming to the curtain at the Pazhou Convention and Exhibition Center in Haizhuqu District, Guangzhou. In 2018, it was 40th anniversary of China's reform and opening up. 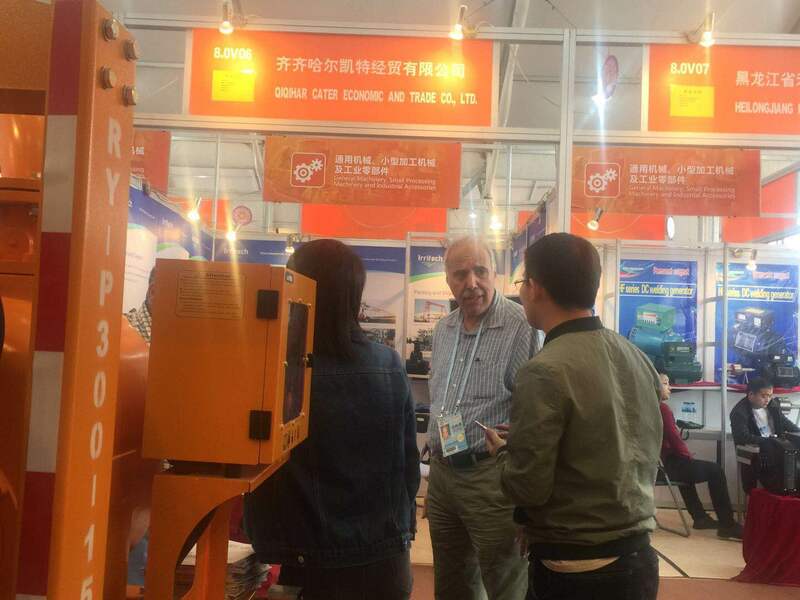 As a veteran brand supplier to the 10 Guangzhou Fair, Shanghai Rui Ying Machinery and Equipment Co., Ltd., we know that only the continuous exchange of innovation can bring the enterprise unlimited vitality, so as to obtain industry recognition and customer satisfaction. On the third day of the exhibition, good news is coming. 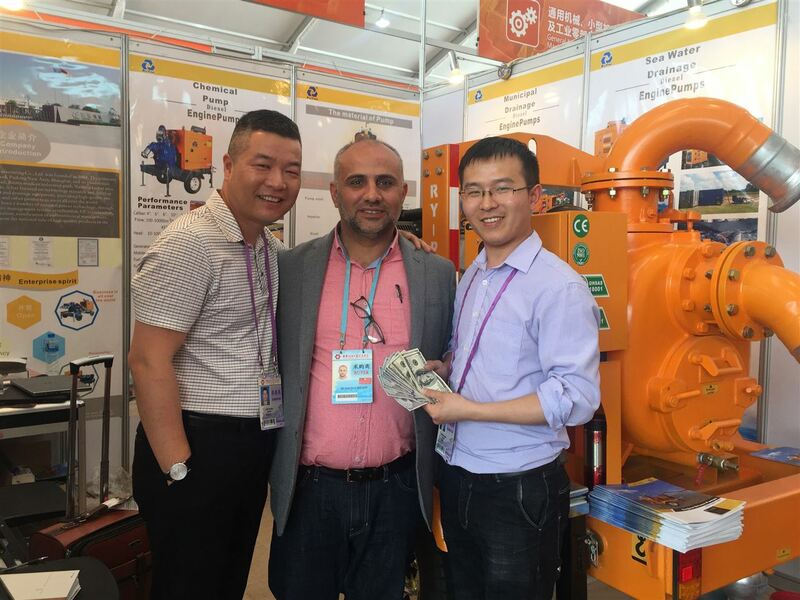 Our RY-P300-15T drainage pump car is bought by the customer on the spot. The Canton Fair, known as "China's first exhibition", has been closely related to China's foreign trade and wind and rain for nearly sixty years. It is honored as China's barometer and weathervane. 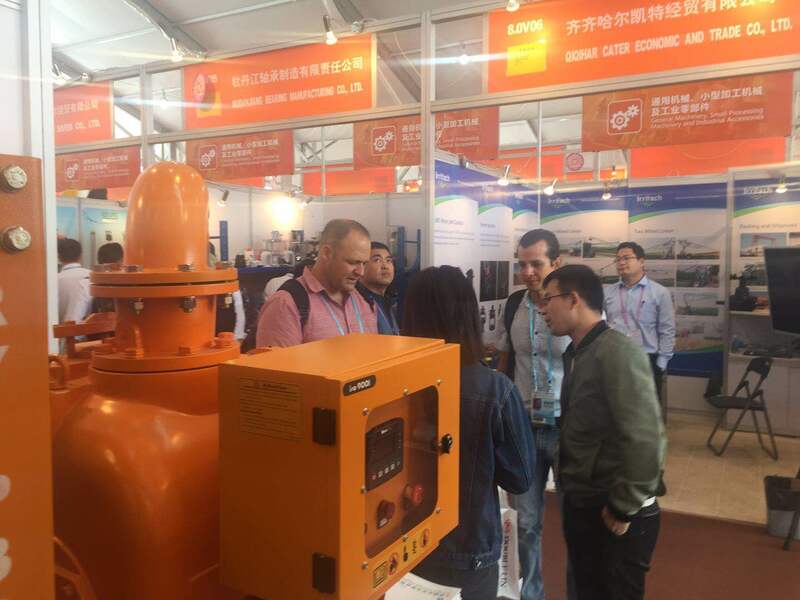 For this exhibition, Rui Ying Machinery has made enough preparations. 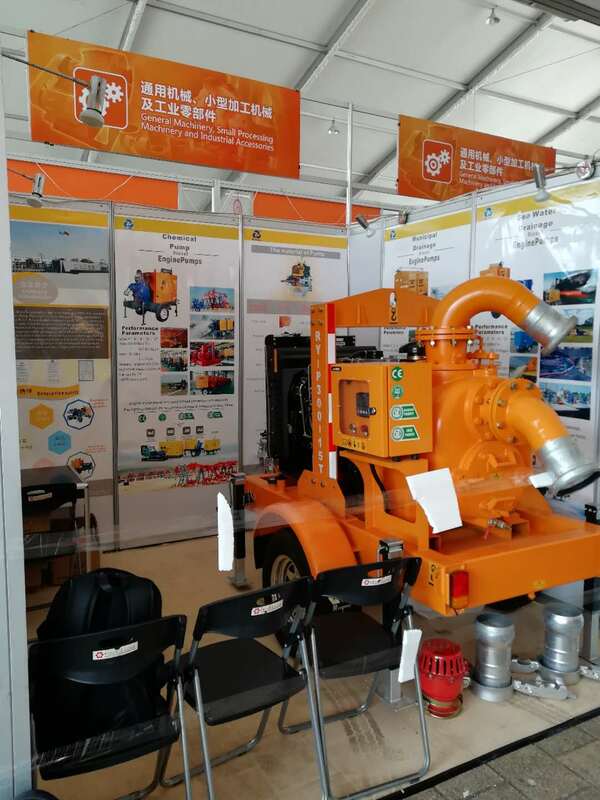 From the style design of the exhibition water pump unit; the detailed division of labor arranged by the exhibitors; the design and layout of the promotional materials of the booth and the customer reception of excellent English speaking scholars. Rui Ying Machinery's careful preparations in all aspects finally worked hard. Many customers at the scene expressed strong purchasing intentions for pump equipment. In 2017, the growth rate of China's machinery industry continued to rise. The total import and export volume reached 712 billion 300 million US dollars in the year, up 10.01% over the same period last year. Of which, imports of US $306 billion 300 million increased by 12.31% compared with the same period last year, and exports of US $406 billion increased by 8.33% compared with the same period last year. The 13 main sectors of machinery have all achieved export growth in foreign trade, and the export of machinery products has gone up. 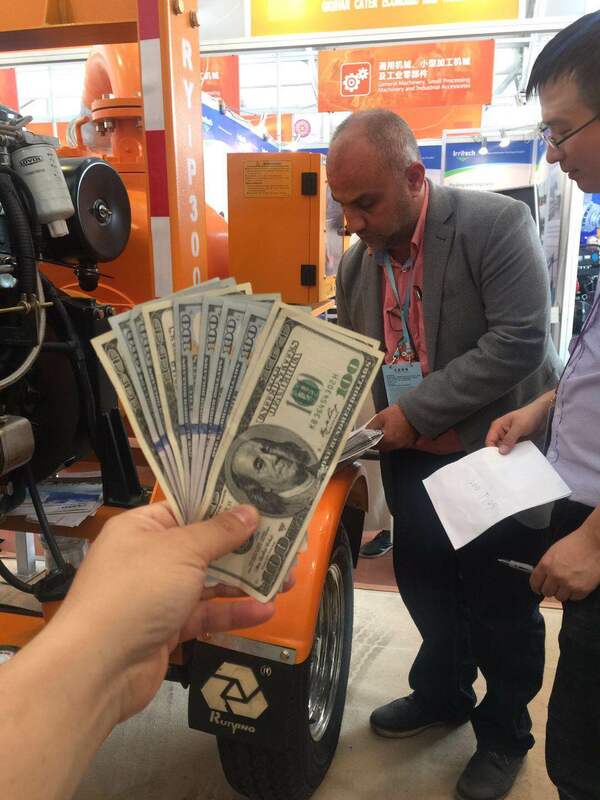 Chinese machinery is becoming more and more important in the world market. 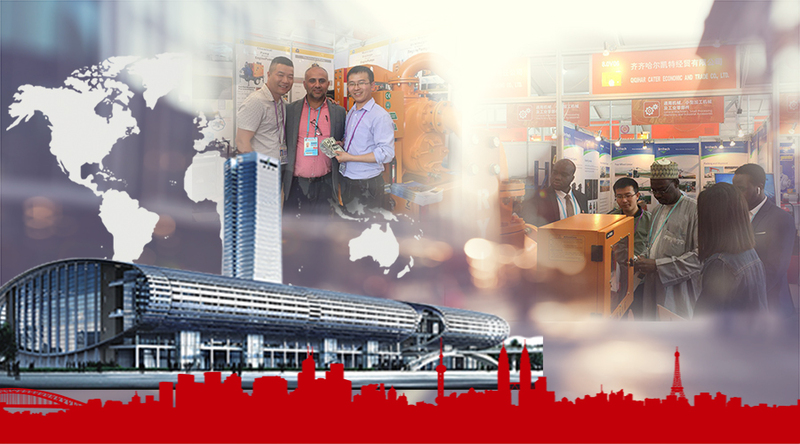 Canton Fair machinery exhibition area will actively promote the in-depth cooperation between buyers from all over the world and the best suppliers in China. 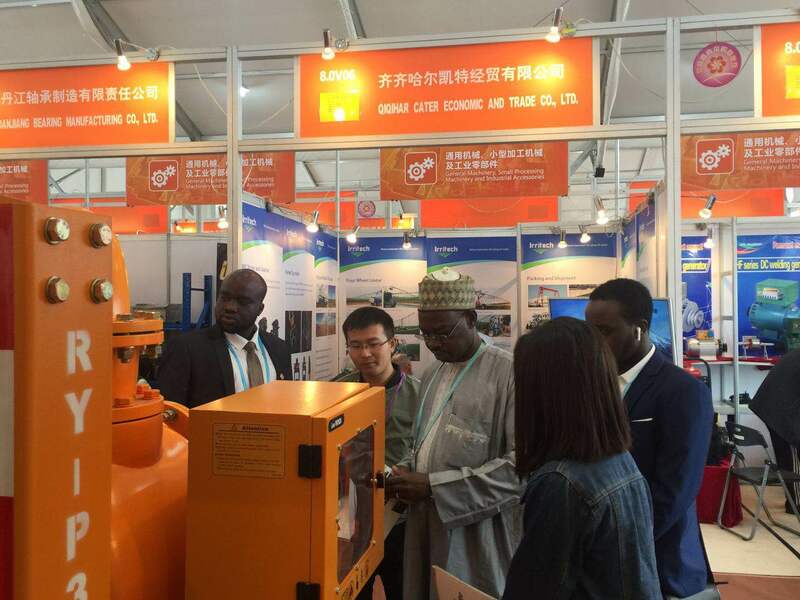 Through in-depth cooperation with the Canton Fair, Ruiying machinery is currently covering Asia (Vietnam, Burma, DPRK, Pakistan, Iraq, Li Banen), Africa (Nigeria, Kenya, Tanzania, Guinea Bissau, Liberia, Serra Leon, South Africa), Oceania (Australia University) Leah, New Zealand, Latin America (Venezuela, Nicaragua), Europe (Russia, Norway) and so on. 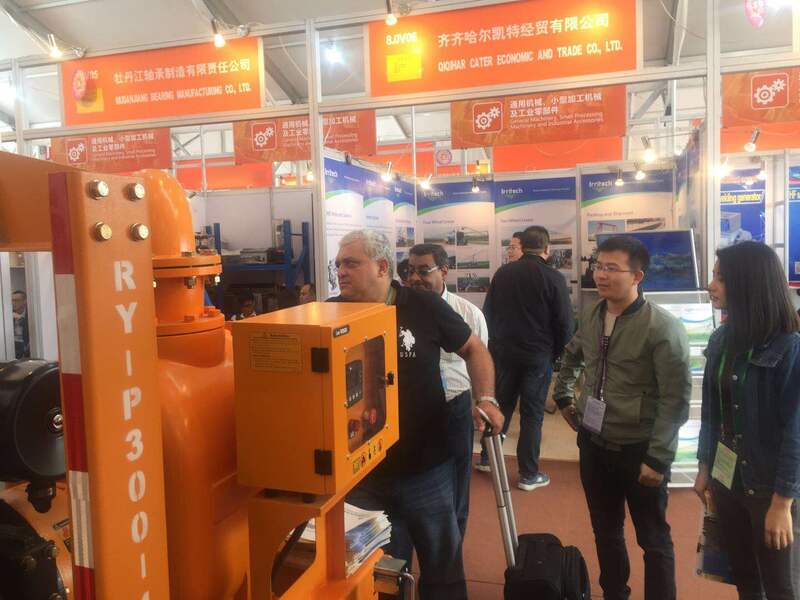 During this period, Rui Ying Machinery also formed a long-term stable cooperation with New Zealand, Venezuela, Argentina, Pakistan and other countries, and built a strong market competitiveness in the local area.